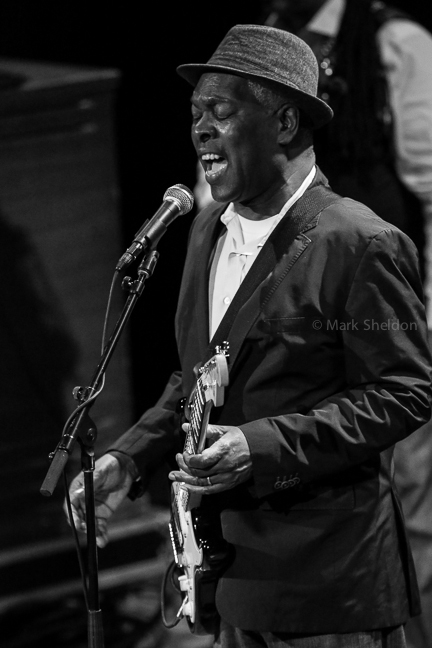 I recently had the opportunity to see the legendary Booker T Jones. Having been a fan of his music since I was a kid, I was really looking forward to this. Throughout the night, Jones worked his way through both old and newer material, including Booker T and the MGs 1962 classic, “Green Onions”, which was written while Jones was still in High School. Another highlight for me the very funky “Hip Hug-Her”, a 1967 hit off the LP of the same name. This LP also included a beautiful rendition of the Rascal’s “Groovin”, which Jones performed during this show as well. Booker, along with William Bell, co-wrote the tune “Born Under a Bad Sign”, made famous by Albert King and Cream.